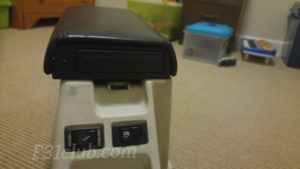 While exploring cup holder options, one that I thought would be interesting would be the Acura Legend armrest cup holder. 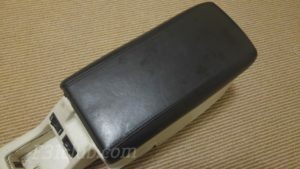 Everytime I look at these in the junkyard, they are broken or the armrest is destroyed akin to the M30’s passenger side vent. 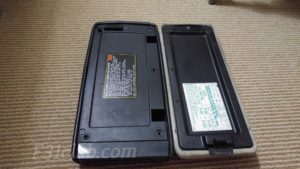 I always pick up parts that I think will be something to sell in the future or put in a car I might get (let’s say a Legend). 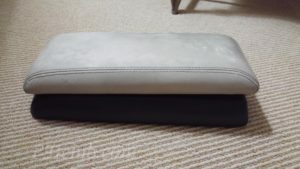 I came upon a decent conditioned one and picked it up for $3. 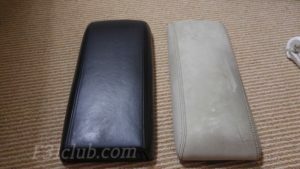 I also picked up a M30 convertible center console/armrest and decided to just see how they line up and compared the 2.
they very similar in width and length with the Legend being slightly thicker and wider than the M30. 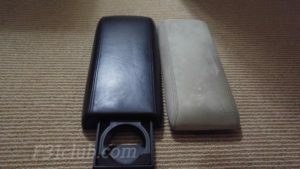 The Legend armrest opened up from the side, the M30 from the front. 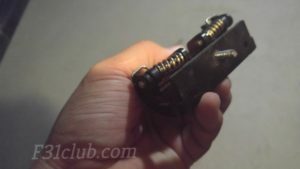 With that said, the hinge points are different. 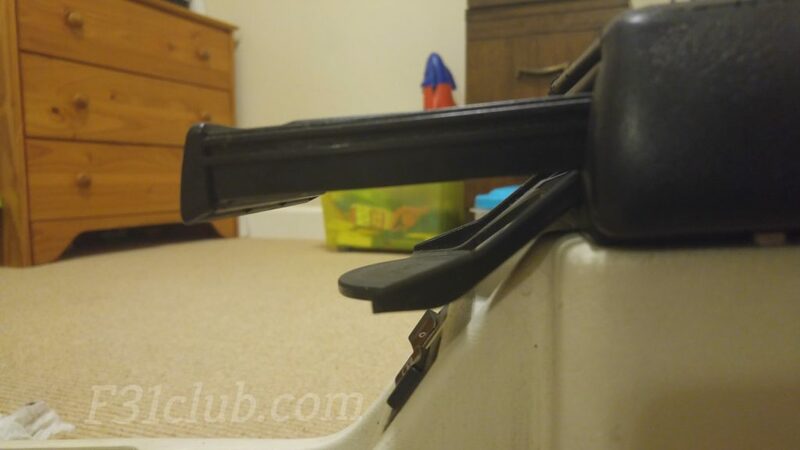 The cool thing is when I looked where to mount the M30 hinge on to the Legend armrest, there is a screw in the location where the hinge would be and it lined up perfectly. 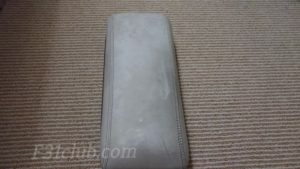 M30 armrest where the hinge is attached. 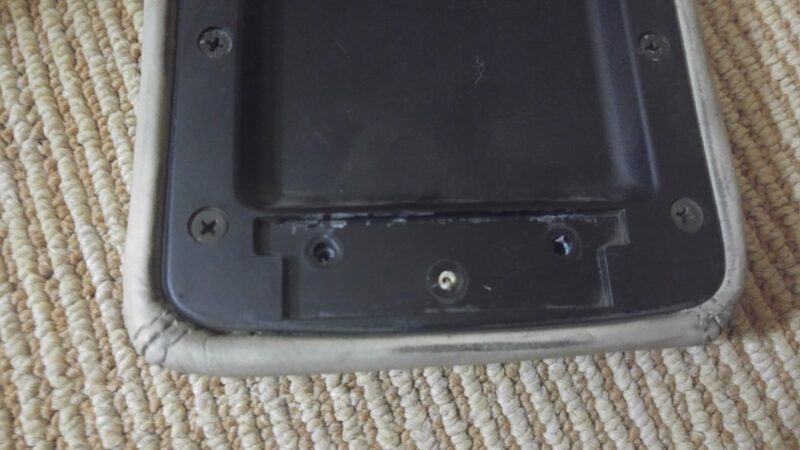 The bracket needed to be drilled out to match the screw from the Legend. 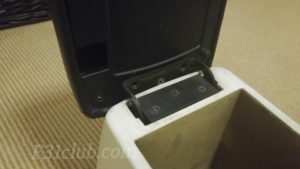 The magnetic piece that held the armrest tight had to be cut out. I installed the top of it and it aligned perfectly. 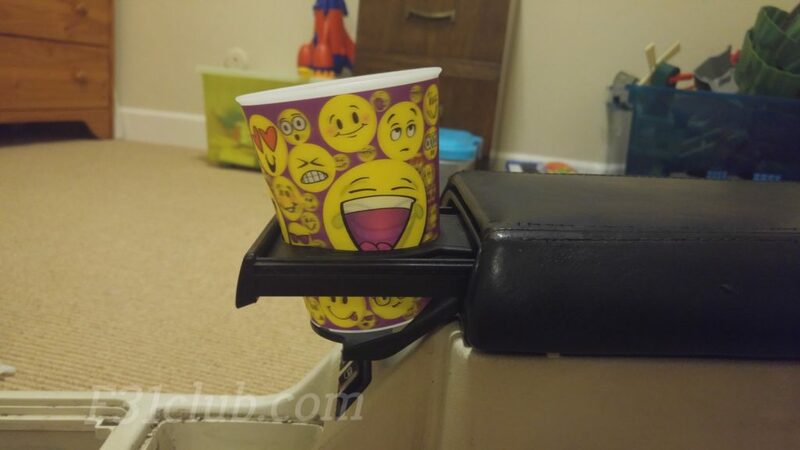 I wondered if the cup holder would have clearance, so I checked and it was perfect. 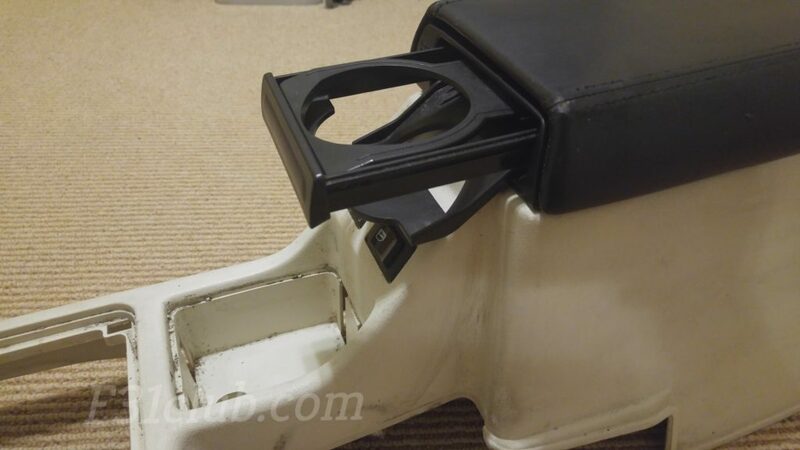 The issue is stabilizing the bracket and the armrest. 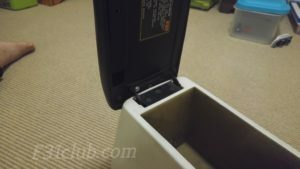 The M30 bracket has 3 mounts, while the Legend armrest has to be modified (drill out holes). 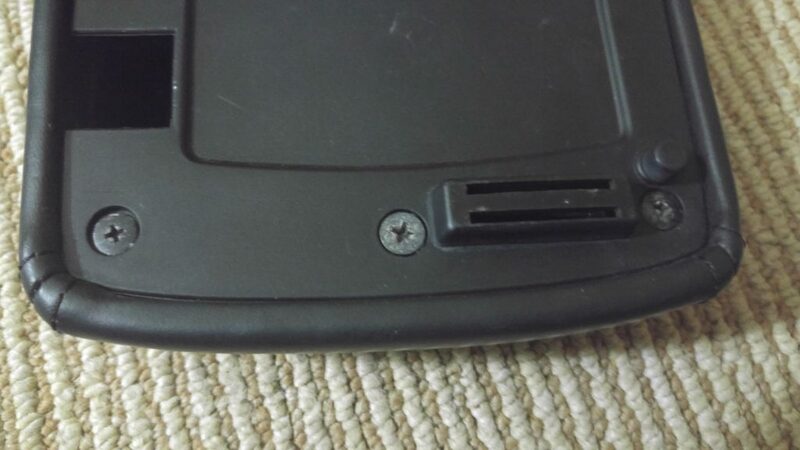 One of the mounting holes for the bracket is actually where the cut out magnetic piece was. 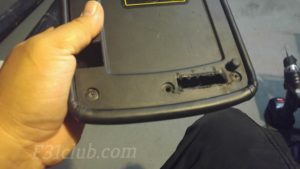 I just JB weld the piece and it is stable. 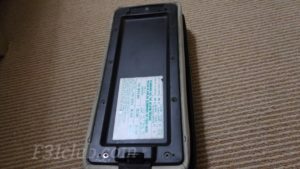 While it is not OEM perfect, it works. 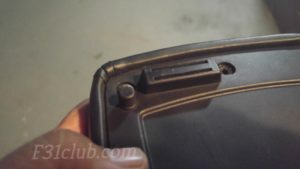 The M30 had a latch in the front, this Legend pieced does not. 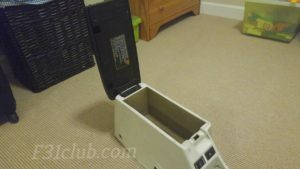 But it is heavier because of the mechanical components for the cup holder that it doesn’t catapult open. I does pop up and down if you are on a bumpy road. In all, I was happy with this result and I liked it’s option. 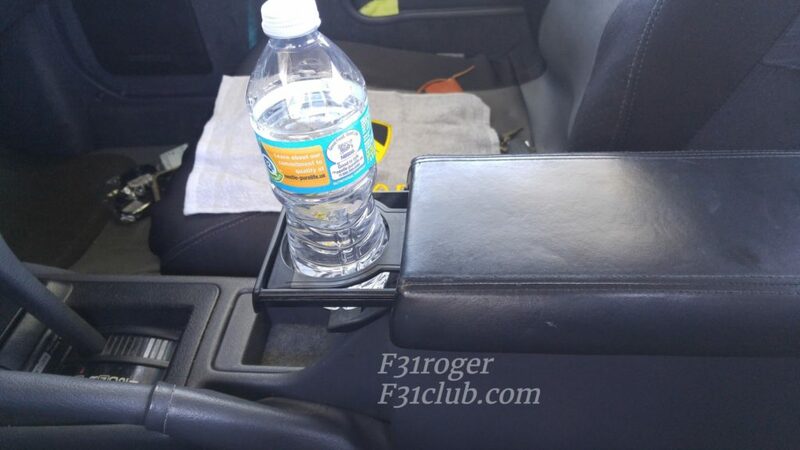 This entry was posted in Install, parts, review, Write up and tagged #f31club, #f31レパード, acura, cup holder, drink holder, f31 leopard, infiniti m30, legend, leopard, m30, nissan.